One of the most terrifying weapons at the disposal of military forces around the world today is the nuclear bomb. No other weapon can cause destruction and damage on such a massive scale, and few images are as frightening as that of a mushroom cloud. Just how big are the largest nuclear bombs stored around the world? While the length and weight of the bombs are certainly impressive to consider, the real value in a nuclear bomb lies in its detonation power or “yield,” which is measured in megatons of TNT. Let’s learn more about 10 of the largest nuclear bombs in the world today. 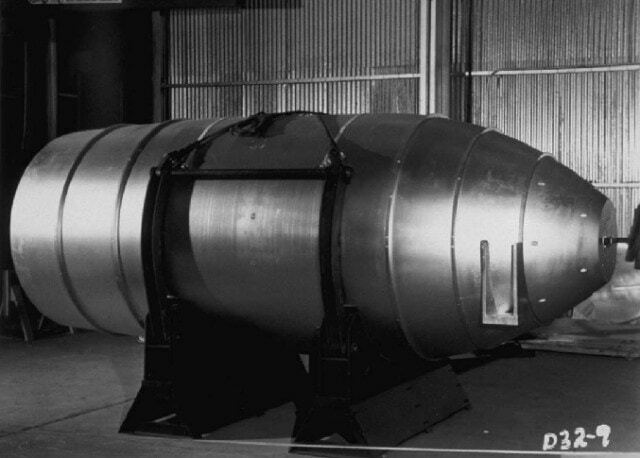 The Mark 14 was the first solid-fuel staged hydrogen bomb, and was an experimental design. A mere five units were produced, several of which were detonated in the Castle Union test. By the time two years had passed since their creation, the last remaining Mk 14’s were recycled into Mk 17’s. The Mark 14 detonation device was nicknamed the “Alarm Clock.” However, it bore no connection to the earlier design of the same name that had been proposed by theoretical physicist Edward Teller. While commonly called the Mark 16, this bomb is more formally known as the TX-16/EC-16, due to the fact that it was only built in Experimental/Emergency Capability versions. 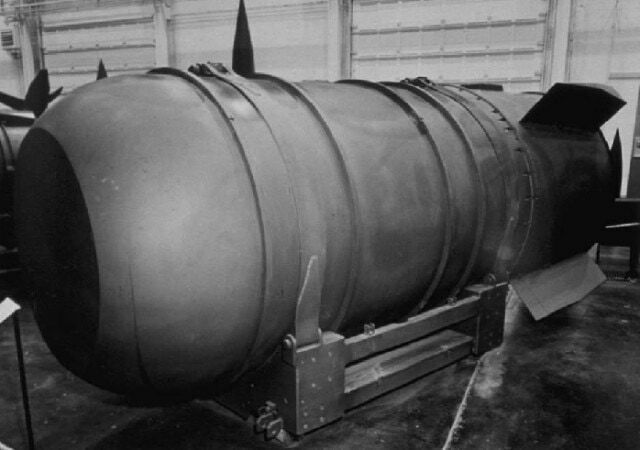 The TX-16 was the only deployed thermonuclear bomb which used a cryogenic liquid deuterium fusion fuel. 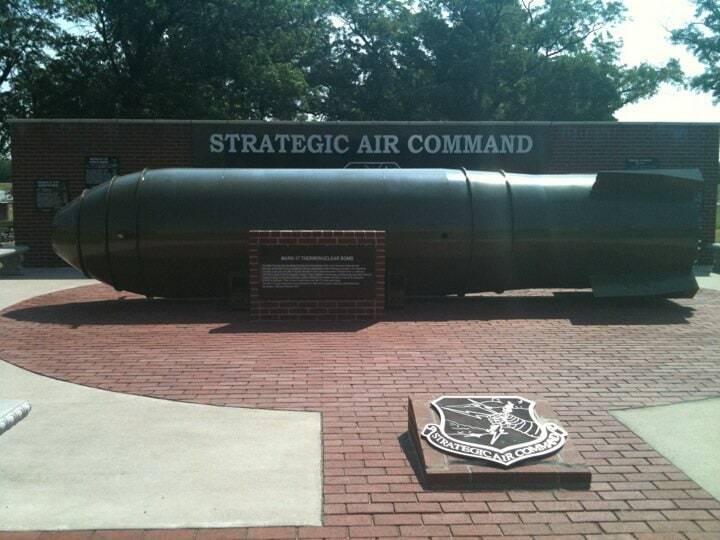 This bomb was eventually retired and replaced by solid-fueled thermonuclear weapons. The TX-16 was simply a weaponized improvement of the famous “Ivy Mike” design, which used the same fusion fuel. Classified as a high-yield bunker buster thermonuclear weapon, the B53 was designed with the power to annihilate entire cities and unearth bunkers (hence its nickname). Since the B53 was not found to be in compliance with modern safety standards, its retirement was finally initiated in 1987. The very last B53 was not dismantled until October of 2011. 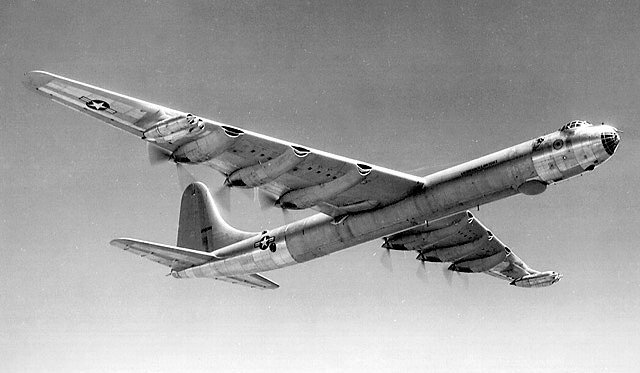 The B53 was the oldest and among the longest-lived nuclear weapons fielded by the United States. A more advanced version of the previous Mark 21 nuclear bomb, the extremely powerful Mark 36 was built to afford planes better time to reach a safe distance from the blast before detonation. These bombs delivered such a blast that they were designed with two parachutes in order to slow their movement. Out of the 940 Mk 36’s that were produced, 275 of them were converted Mk-21’s. The Mk 21’s that these bombs were based on were developed and improved right after the Castle Bravo detonation tests. The Ivy Mike detonation was the first complete test of a Teller–Ulam staged fusion device. The device detonated during the Ivy Mike test was nicknamed “The Sausage,” and was the first true hydrogen bomb ever tested. The size and efficiency level of The Sausage meant that its main purpose was to serve as proof of concept, rather than actually being used as a deliverable weapon. At the time, when Ivy Mike was detonated on the Marshall Islands, it broke the record for the largest explosion up until that point. 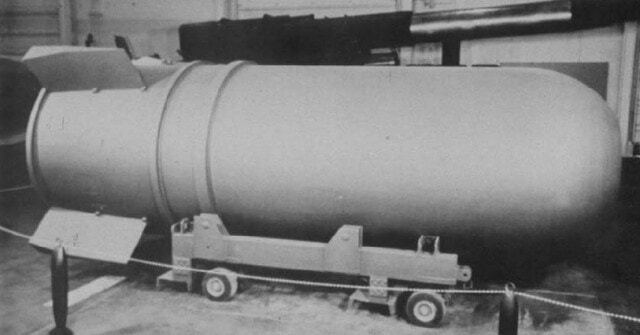 This American thermonuclear bomb was designed based on the results of the Castle Yankee test. 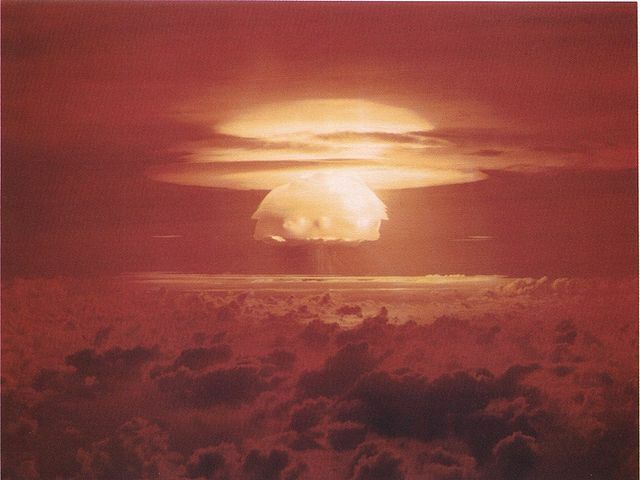 Castle Yankee was the third thermonuclear bomb test to be conducted in the United States. At the time, it gave the second-highest yield in the nation as well. The design of the Mk 24 was virtually the same as the design of the Mk 17, but with a different secondary. The parachute included in the design of the Mk 24 had a diameter of 64 feet. One of the first two mass-produced hydrogen bombs deployed in the United States, the Mark 17 was also the first deliverable thermonuclear weapon that could be dropped from a plane. The Mk 17 is the heaviest thermonuclear weapon to be built in the United States. 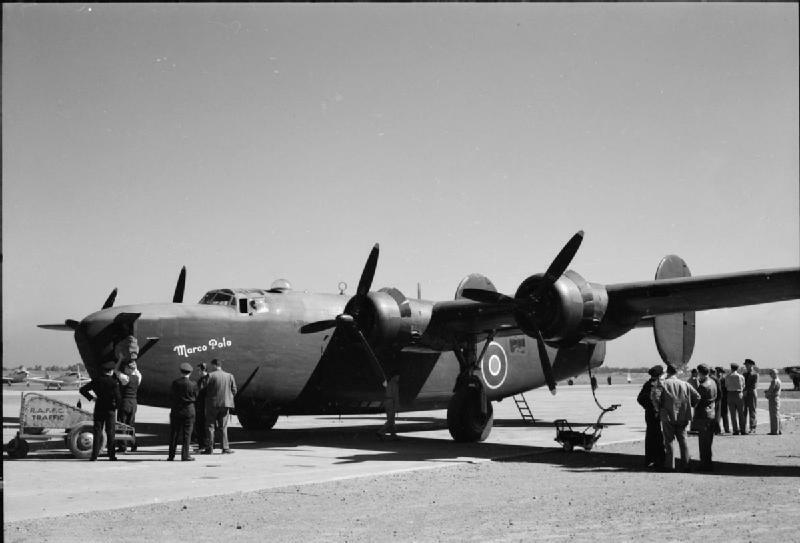 The bombs were so heavy that the pilots delivering them reported feeling the airplanes rise into the atmosphere immediately after delivering them. A total of 200 Mk 17’s were produced during the bomb’s period of service. 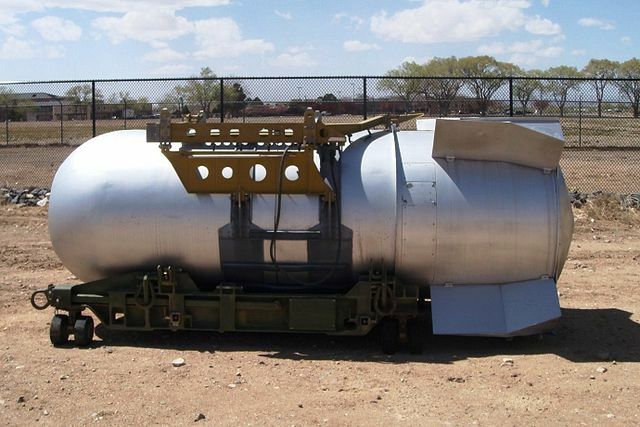 The Mk 21 nuclear gravity bomb was created in the United States, and was based off the TX-21 “Shrimp” prototype that was used during a test detonation called Castle Bravo. The detonation of Mk 21 wound up being the largest-yield American explosion. 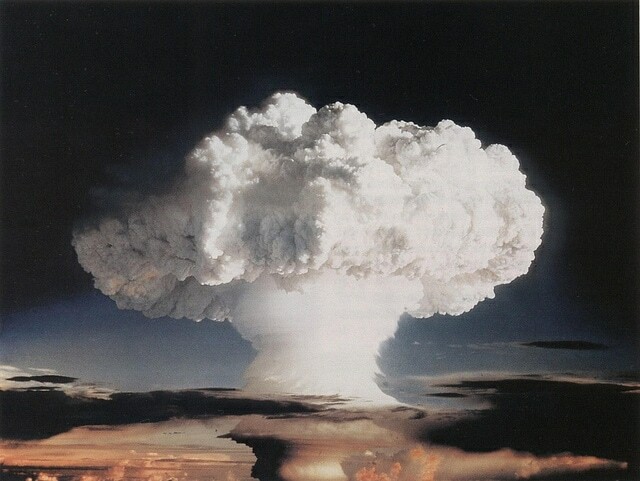 The yield of Castle Bravo turned out to be far higher than expected due to a series of unforeseen reactions. As a result, the eastern part of Bikini Atoll wound up being radioactively contaminated. This impressive bomb was the only three-stage thermonuclear weapon fielded by the United States, as well as the most powerful nuclear bomb ever developed in the nation. It is also considered to be the most powerful bomb for its size in the world, overpowering the largest bomb in the world in terms of yield-to-weight ratio. The B41 was the most efficient bomb of its time. The B41 nuclear bomb can offer two different yields, depending on how it is fired. 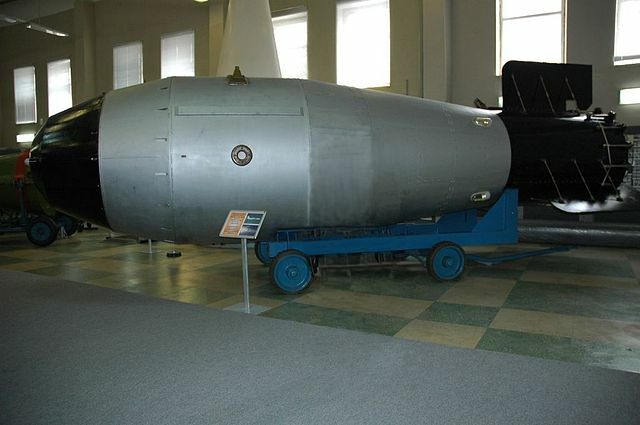 The Tsar Bomba, or RDS-220 hydrogen bomb, is the largest nuclear bomb in the world today. This astounding thermonuclear bomb was created by the USSR with the goal of creating the largest nuclear weapon in the world, and it still holds the record for the most powerful explosive ever detonated. The Tsar Bomba in its original form would have created too much fallout to be safe for testing. The design was then modified before the bomb was detonated on the deserted island Novaya Zemlya.